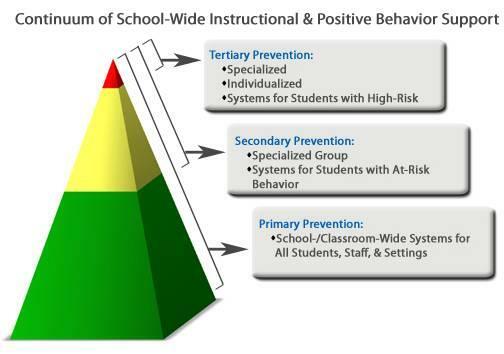 Positive Behavior Interventions and Support (PBIS) is a system for defining, teaching, supporting and reinforcing appropriate student behaviors. Decisions are data driven to make Kenilworth a safe campus. PBIS is based on understanding why problem behaviors occur. Kenilworth’s goal is to provide an environment in which positive behaviors are more beneficial than negative behaviors. Building this environment requires proven reinforcement strategies and collaboration between staff and parents. Students are expected to abide by these expectations and follow the rules and procedures at Kenilworth Science & Technology to ensure that everyone receives the highest quality of education.